The Hazleton® SSM employ twin-volute design housings. This is patterned on the SS series design, and the seal is subjected only to submergence pressure. 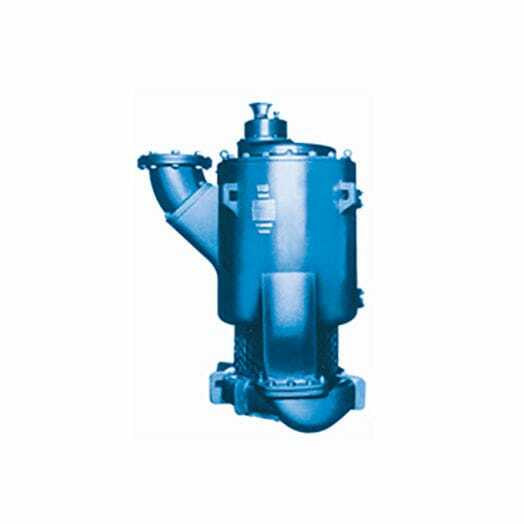 It has a top suction and an optional barge-mounted design, and the motor does not need any external cooling. It can handle flow rates from 50 to 7500 GPM, and the heads are 50 650ft wide.